When Keith Schembri attempted to turn the tables on Simon Busuttil by filing a criminal complaint against him following Busuttil’s criminal complaint against Schembri, many downgraded the issue to the realm of petty politics, rather than perceiving some imaginary threat to Maltese democracy in Schembri’s legal action. The Maltese people are not idiots. They are proud of their democracy – warts and all – and would react immediately if they think it is really in peril. Busuttil’s overuse of the words ‘threat to democracy’ has now relegated them to the level of the irrelevant. In short, Busuttil has cried wolf too often to be taken seriously and scare the Maltese people of losing their democracy. That was also part of their way of thinking before casting their vote eight weeks ago. 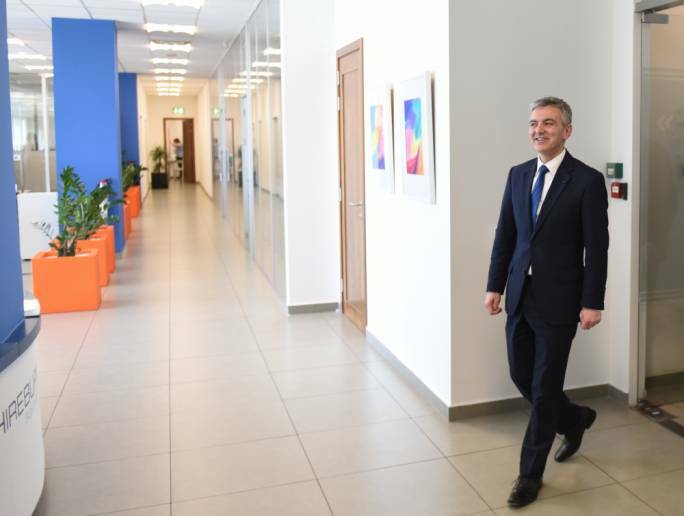 But Busuttil plods on – as if he does not know any other script – and people keep on ignoring him. And the useless propaganda does not stop there, either. 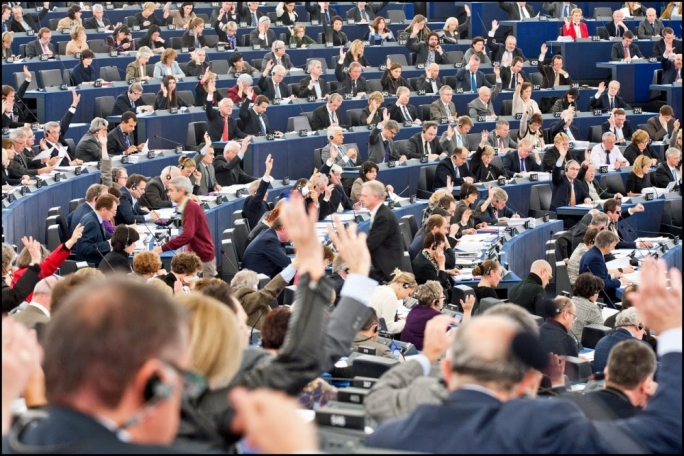 In the European Parliament, MEP David Casa hyped up Keith Schembri’s legal pinpricking and described his action as one leading to the ‘arraignment’ of the Leader of the Opposition! 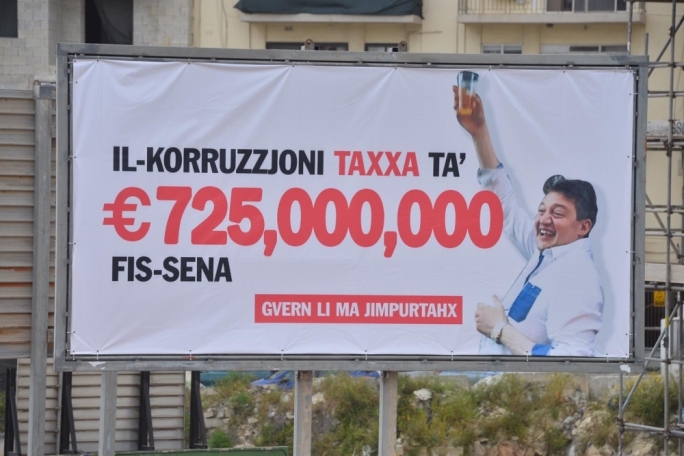 Magistrates’ decisions to acknowledge that there are grounds for people to be investigated are depicted by the PN media as some confirmation that these people are guilty. I am not saying that Keith Schembri et al. are not guilty, but true respect of democracy should lead us to allow the courts the freedom of coming to a conclusion. The same Malta Independent on Sunday editorial ends up by concluding that the issue “is quickly descending further into the territory of farce”. If I had said that, I would have been quickly labelled as a ‘traitor’ or as a Joseph Muscat lackey by the PN media. The other day, I took issue with a friend who declared on Facebook that ‘Malta is not a normal democracy’. To my mind, the word ‘normal’ does not fit with any description of democracy. The different versions of ‘democracy’ in the many countries recognised as democratic ones make the word ‘normal’ meaningless. When he gave me his definition of ‘normal’, I gave him a list of democratic countries that would not pass his test. Is there a ‘normal’ democracy in the USA? Or in the UK? Or in Poland? Or in Hungary? 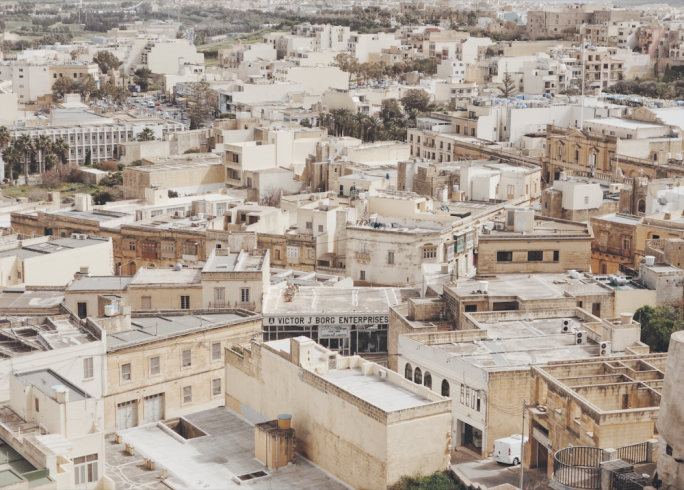 This does not mean that Malta’s democracy does not need sprucing up, but that is another issue. It does not mean that our system of checks and balances is perfect – far from it. But neither does it mean that the whole structure is collapsing because some in the corridors of power are abusing of their conflict of interests as a result of their position. The main problem with FIAU reports is that the Police never acted on them. The only inquiry that was launched at the behest of the Police is the so-called Egrant inquiry, an allegation on which the Police Commissioner took action only at the Prime Minister’s own request! This is most probably the result of the incestuous relationship between the Police Commissioner and the government of the day. This has been so since Malta became independent 53 years ago. If it is not normal now, it never was. I for one have been clamouring for donkey’s years for a different process leading to the appointment of the Commissioner of Police. Appointing him and firing him at the pleasure of the Prime Minister makes him a tool of the government of the day. 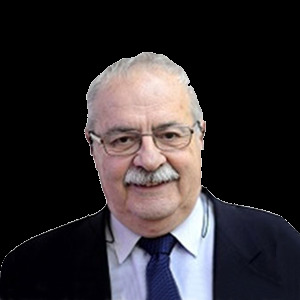 By all means, let us insist that this must change, rather than moaning vacuously that Malta is not a normal democracy! Again, the FIAU board is replete with people – such as the Attorney General – whose duties as FIAU board members clash with their obligations because of the Constitutional posts they hold. Rather than attacking the Attorney General personally, serious politicians should strive to avoid this unnecessary conflict of interest. Putting him, ‘ex legge’ in a position where he has a conflict of interest was wrong. The national interest calls for amending the law, rather than for the unnecessary public vilifying of the man. Simon Busuttil has gone up a political cul-de-sac by personalising issues that need not be personalised. Now he cannot get out of it. One hopes that his successor will be wiser. On Wednesday morning, US President Donald Trump declared by tweet that, “after consultation with my Generals and military experts,” he had decided to reverse an Obama administration decision and bar transgender individuals from serving in the military “in any capacity”. Political observers in the US say that this action reveals Trump’s political cynicism, and his willingness to use any means available to try to emerge whole from his current predicament. As The New Yorker put it, Trump is in the midst of a colossal scandal, and the country, to an increasing measure, knows it. It is not merely a matter of poor popularity polls. A sizable portion of the country wants to be rid of him and suspects he is unworthy of his office. The scandal is broad-based, and includes contacts with Russian officials during the campaign and potential collusion to undermine the Clinton campaign... plus the constant lying about what had really happened. 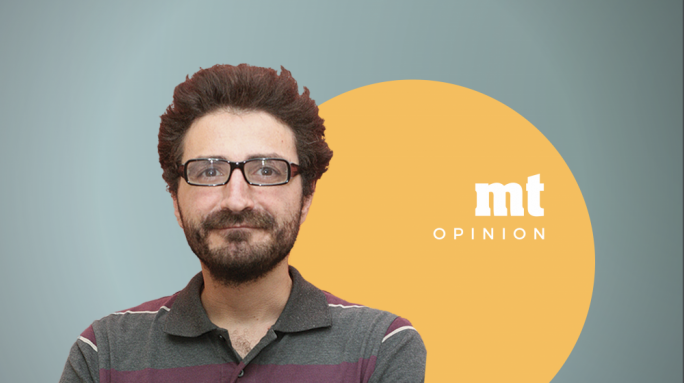 In Malta, Joseph Muscat has been accused of using LGBTIQ rights and timing the gay marriage issue to cynically divert people’s attention from the Panama papers and ensuing allegations. In the US, Donald Trump takes an anti-LGBTIQ stance to cynically divert people’s attention from his problems. Both ruses are incredibly similar.